RSA 264:25 requires that a driver of a motor vehicle who is involved in a collision that results in damage to property or injury to a person give specific identifying information to the owner of the property or the injured party. If that person is unavailable to receive the information then the driver must make the report to a police officer at the scene or at the nearest police station. Pursuant to RSA 264:29, failure to report the accident is generally a misdemeanor. However, if the accident caused death or injury, or if the driver knowingly gives false information, then the offense is a felony. This type of conviction counts as a “major offense” for habitual offender purposes. 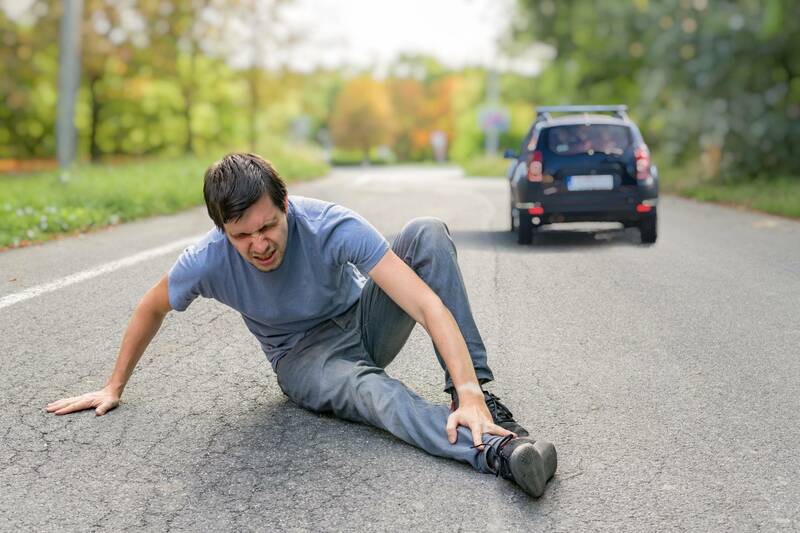 If you’ve been charged with failure to report a car accident, don’t delay. Contact the lawyers of Cohen & Winters for a free consultation today.